WOW.....Show Room Quality Villa, a Turnkey fully furnished beauty. 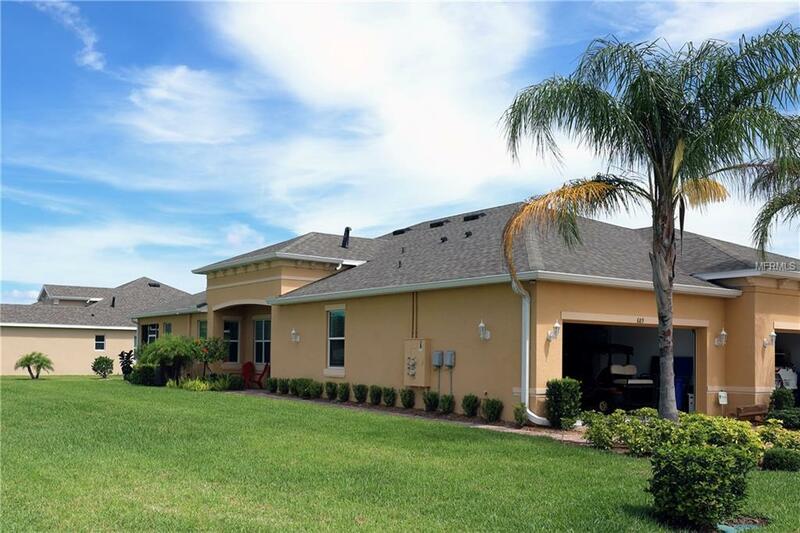 Located in Verona, a "young" 55+ gated golf community in Sun City Center. 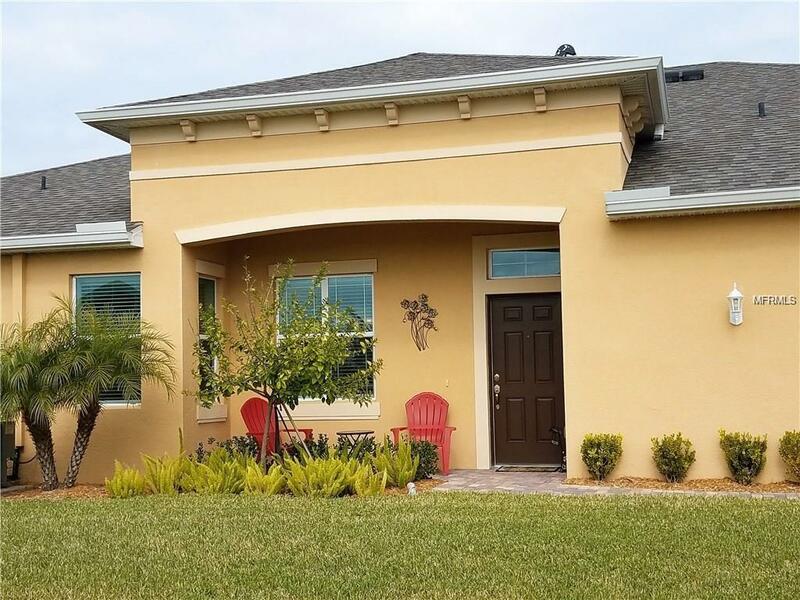 Built in 2015, this stunning 2 Bedrm, 2 Full Bth, Den/Office, 2 car garage home features an open floor plan and trey ceilings. 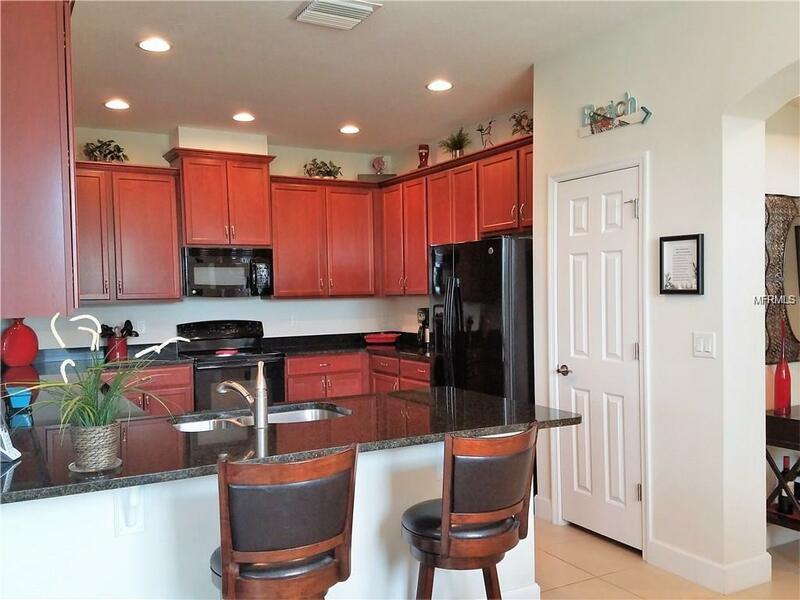 Large kitchen with 42 inch cabinets with crown molding and granite counter tops. 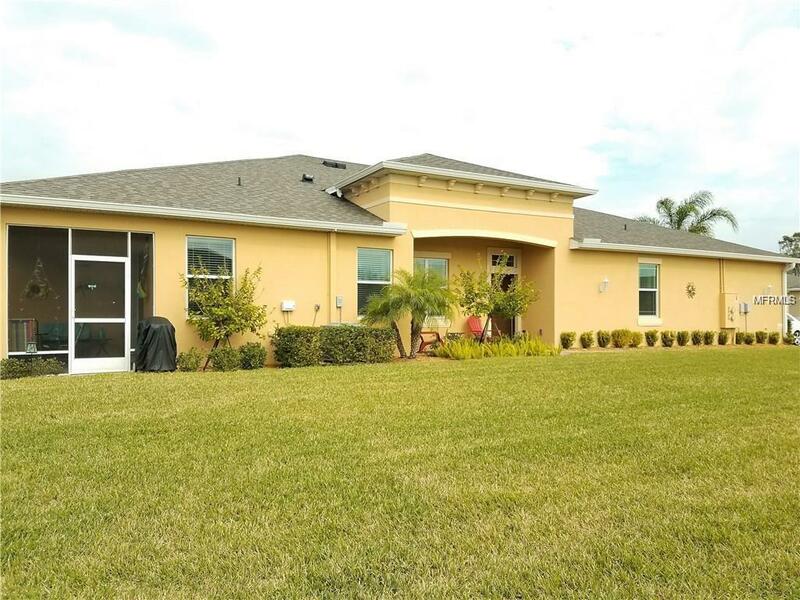 This maintenance free villa also includes Miami-Dade Hurricane impact windows. Relax In the screened water view lanai, which can be expanded on this .18 acre lot; one of the largest in the community. 689 CHIPPER DR features a community exclusive heated pool along with access to other great pools; an Olympic heated indoor pool and a resistance pool. Residents enjoy the Renaissance clubhouse, which offers a large heated pool, private restaurant, indoor jogging track, full service spa and much more. Area also has numerous golf courses, tennis centers, huge Sports complexes, an indoor theatre, ceramic & art studios, wood working shop, etc. APPX 200 clubs (some compete nationally). Enjoy the Florida Active & Healthy life style. Easy Access to great shopping, club houses & medical facilities, beaches & airports. Golf Carts motor everywhere & are the Sun City Center Smart Car of Choice. This is a VERY unique Community, Be as active as you desire or just relax & enjoy this beautiful piece of Florida.BONUS!!! the onetime $1800.00 Sun City Center buyer fee will be paid by owner (at closing). Additional Lease Restrictions Buyers To Verify All information. Amenities Additional Fees Club Renaissance:$2407.50 Pd. Annual. Renaissance Mainten:$280.00. Pd. Annual. Sun City Com Assoc. $279./Pp Annual.Verona Hoa: $587.69 Pd. Quarterly. All Fees Monthly=$466.36*One Time Fee O F$1800. Pd To Sun City Ctr At Closing. *Buyer Verify Fees. Pet Restrictions Buyer To Verify Hoa information.